How does London's black-bogey-inducing air compare to other places around the world? 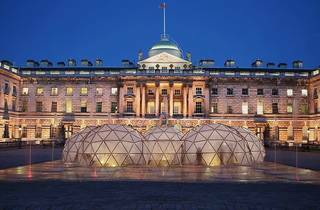 Find out by travelling through British artist Michael Pinsky's Pollution Pods, which are popping up at Somerset House to mark Earth Day on April 22 – the world’s largest environmental movement. 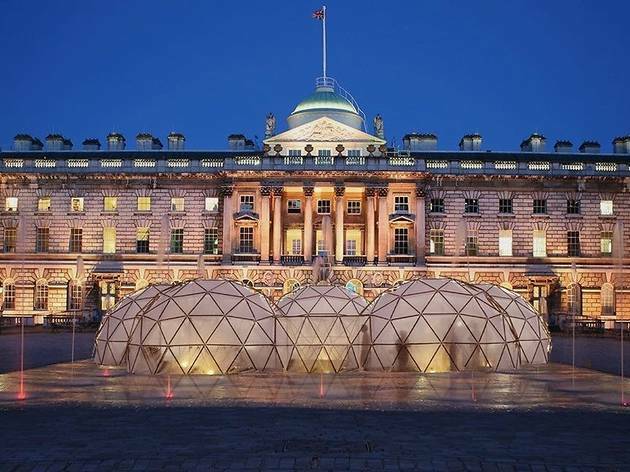 Insid each of the five pods visitors will encounter recreations of the air in different locations across the world, starting off in a pod emulating the conditions in Tautra, an island in Norway, which will be the cleanest air in the whole of London). The journey continues through Beijing, São Paulo and on to London’s toxic output of nitrogen dioxide and New Delhi’s haze of airborne particulates.